Today, applications facilitate commerce on a global scale. They play a key role in delivering products and services to customers, a role that directly affects the success of the business. Companies that rapidly deploy, update, and manage business applications have a competitive advantage. 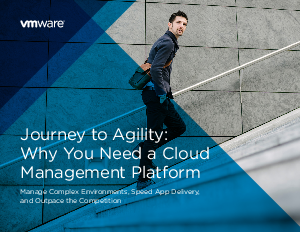 To maintain this fast pace, many organizations have adopted a hybrid cloud—a combination of private and public clouds—to become more agile.